Wireless technology is dominant in residential and enterprise networks and it offers mobility and attractive data-rates. Power Line Communication (PLC) is becoming popular in home networks. The main advantages of PLC is the no-new-wires connectivity and the high density of electrical plugs in any residential or enterprise environment. The MAC layer, as one of the keep foundations of networks, is important for improving network performance. However, previous research mainly focused on power line or wireless MAC layer and few studies MAC layer for power line and wireless parallel communication. 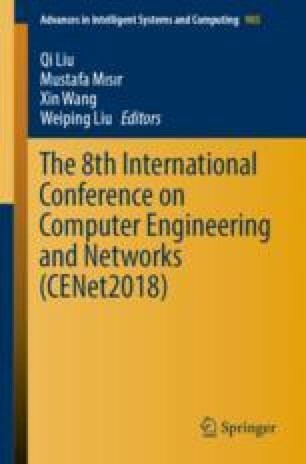 Therefore, this paper proposes a hybrid PLC-Wireless network MAC protocol based on CSMA/CA (carrier sense multiple access with collision avoidance) and we verify its performance via simulation. This study is supported by The National Natural Science Foundation of China (No. 61601182, No. 61771195), Natural Science Foundation of Hebei Province (No. F2017502059, F2018502047), the Fundamental Research Funds for the Central Universities (No. 2017MS109), Science and Technology Program of Hebei Province (No. 17211704D).